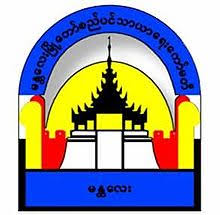 The Mandalay City Development Committee (MCDC) is the administrative body of Mandalay. It has wide-ranging responsibilities, including city planning, land administration, tax collection, and urban development as stated in the MCDC Law (2015). MCDC raises its own revenues through tax collection, fees, licenses and property development. It is headed by the Chairman and Vice-Chairman, which are respectively the Mayor and the Vice-Mayor. MCDC reports to the Mandalay Regional Government (MRG). The mayor of Mandalay is one of the Mandalay Regional Government (MRG) ministers. 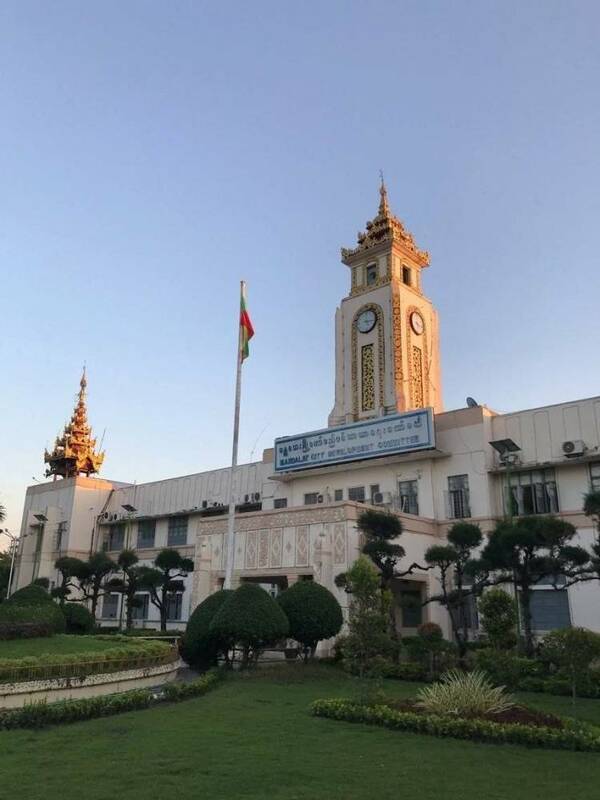 MRG does not directly intervene in urban management matters in Mandalay City, but has a significant role in approving infrastructure projects and urban service tariffs. These objectives are being implemented by the 14 departments of MCDC. Besides these objectives MCDC has a strong drive to become an innovative or “Smart” city; implementing new technologies and setting up an e-government. The Water and Sanitation Department is one of the 14 departments. They are responsible for the water supply and sanitation in Mandalay. At the moment, MCDC can serve piped-water of varying quality to around 50% of the city population for 8 hours per day on average, most residents now use bottled water for drinking and private shallow tube wells for household water. NRW is estimated at 60% - 75%. MCDC water and sanitation department therefore faces a challenge in improving its operations. Starting from 2014, VEI has implemented two Water Operator Partnership (WOP) programs co-financed by Asian Development Bank (ADB) . These programs supported to regenerate tube wells, to increase capacity in water quality testing, to develop a water safety plan, to enhance non-revenue water management and to boost knowledge on hydraulic modelling. Then, the collaboration was promoted into Mandalay’s WaterWorX Project in 2018. The primary purposes of this project are to improve the overall performance of the Water and Sanitation department at MCDC and to provide support to deliver and expand adequate services to its clients.